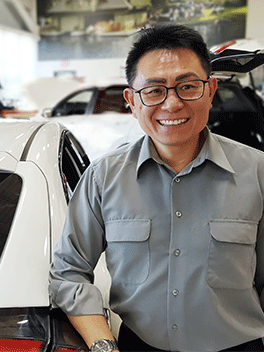 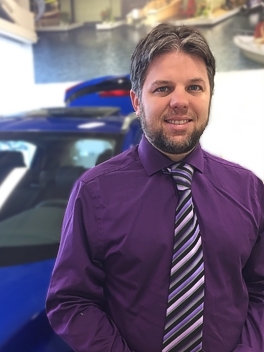 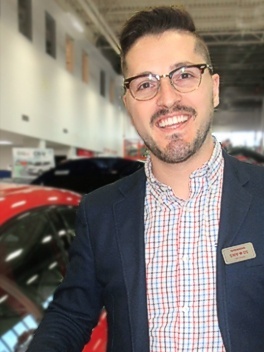 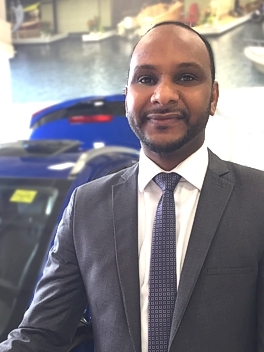 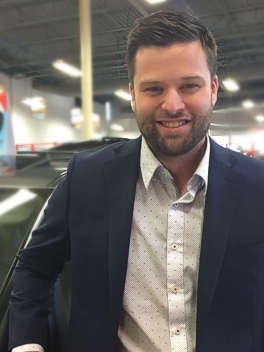 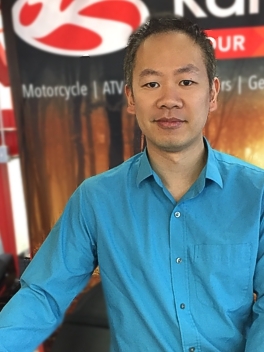 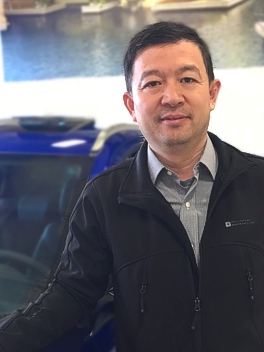 Meet the Kanata Honda Ottawa Staff | Ottawa Dealer ON. 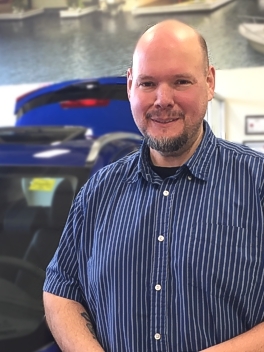 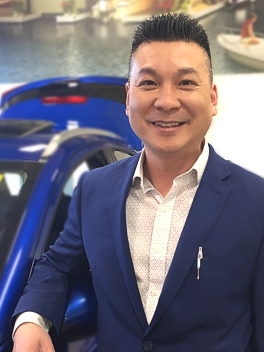 Team member since: 2009 | Jason has worked in the automotive industry for over 20 years and has been a member of our team since we opened. 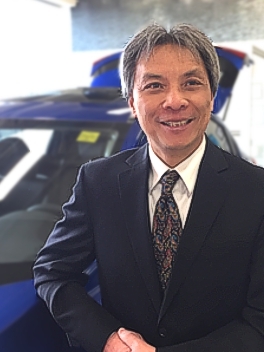 He uses this comprehensive industry knowledge to ensure you get the best trade-in value for your vehicle. 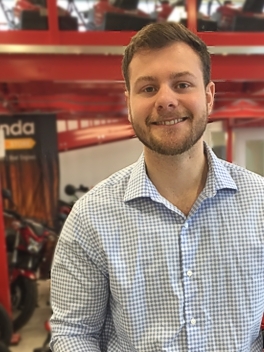 He also has the distinction of being the only team member who is able to keep desk plants alive. 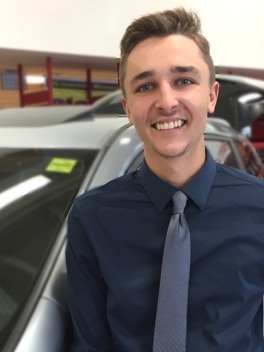 Team member since: 2017 | Sydney began working with our team as an appointment coordinator but her dedication to customer service earned her a position on our sales team. 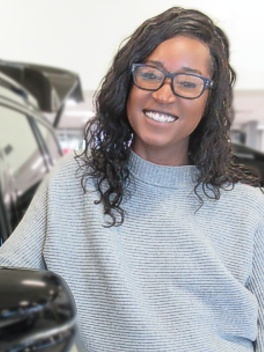 She uses this customer service background to ensure her clients have a smooth and enjoyable car buying experience. 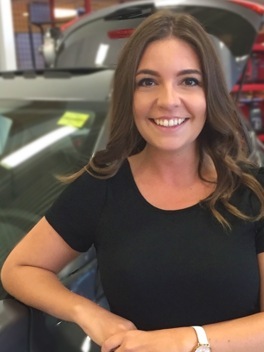 Team member since: 2019 | Maelle has over 6 years of experience in the automotive industry and uses this accumulated knowledge to provide top-notch service to her customers. 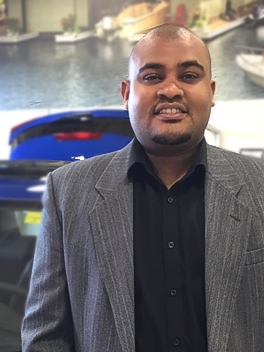 Her friendly and approachable personality makes her an absolute pleasure to deal with.